If you or someone you know suffers from Erectile Dysfunction then please feel free to come and speak to our pharmacist who will be happy to offer you a private consultation. 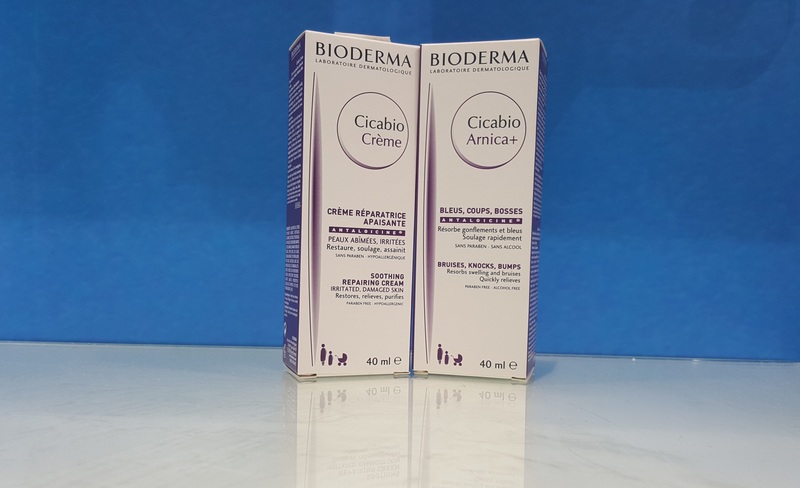 If all the criteria are met then a supply of the most appropriate medication for you will follow the private consultation and subsequent supplies will be made upon monthly visits. 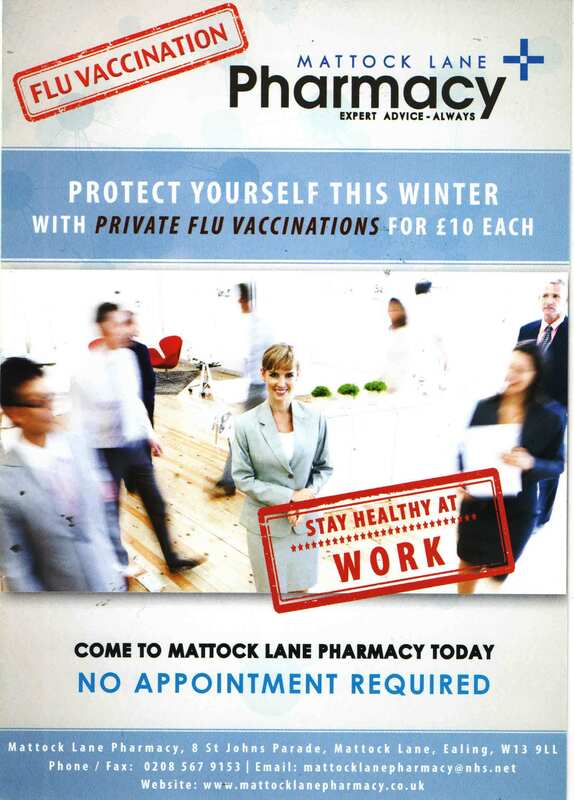 With the forecast predicting a cold winter it is important to receive your flu vaccination.No appointment required therefore if you wish to be protected then please come visit us at the pharmacy today. 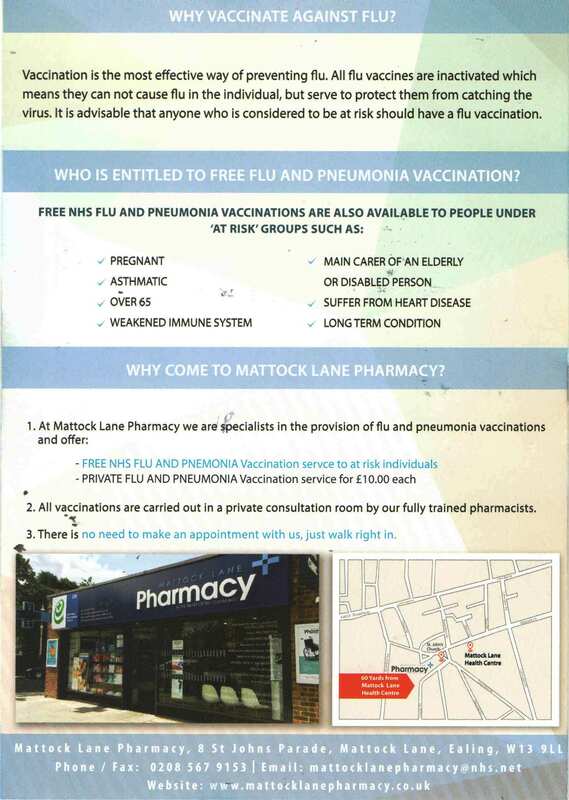 Mattock Lane Pharmacy is proud to introduce a new range, please feel free to come and browse the wide selection of products available targeting an array of medical and environmental conditions which best suits your needs. 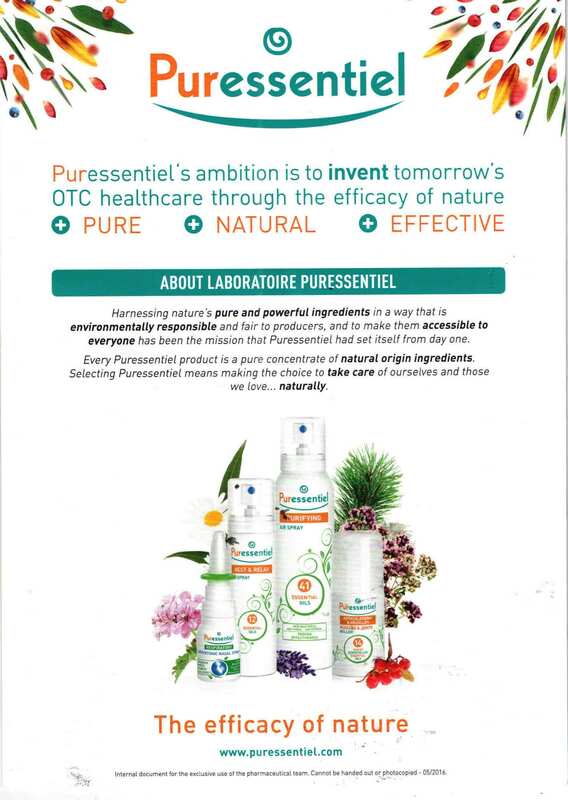 With 100% natural and pure ingredients we are confident they will be popular amongst our customers. 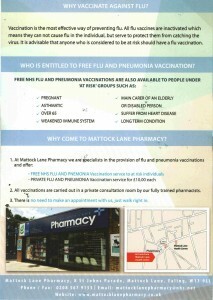 To book an appointment for varivax or any other vaccine. 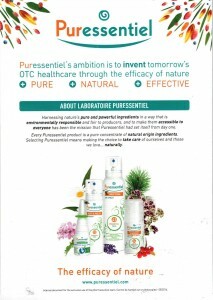 Private blood testing including occupational immunity testing with quick results. 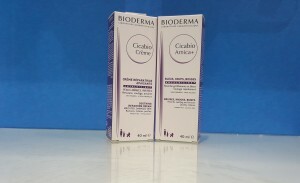 The purple range in the Bioderma products targets the acceleration of the healing process for bruises and inflammation. 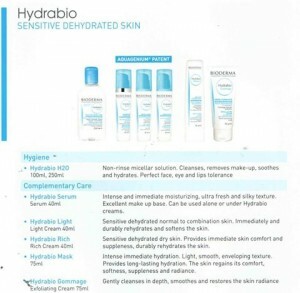 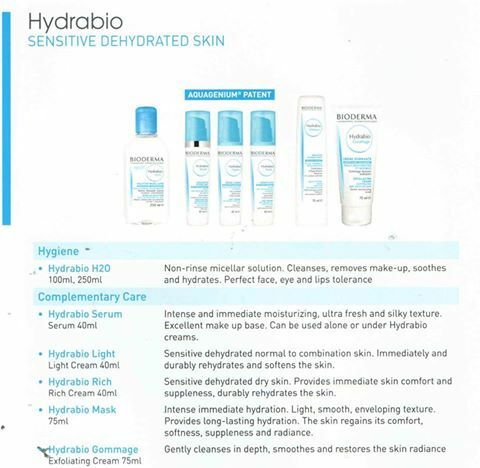 The hydration effect helps to soothe irritated skin. 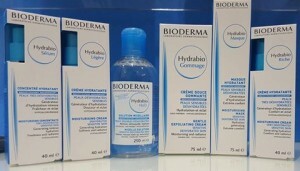 The blue range in the Bioderma products is good for patients who suffer from dehydrated and sensitive skin. 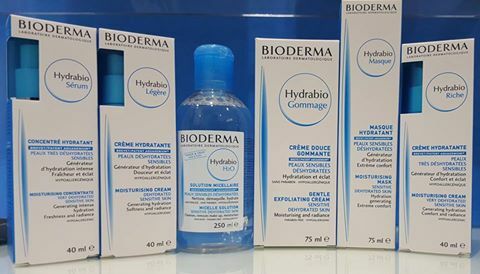 With a face cleanser, face mask and creams in this range your skin will start to feel immediately rehydrated and soft again. The red range in the Bioderma products has shown great results in reducing the appearance of redness, soothing irritated skin, hydration and protection from UV. 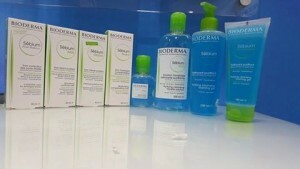 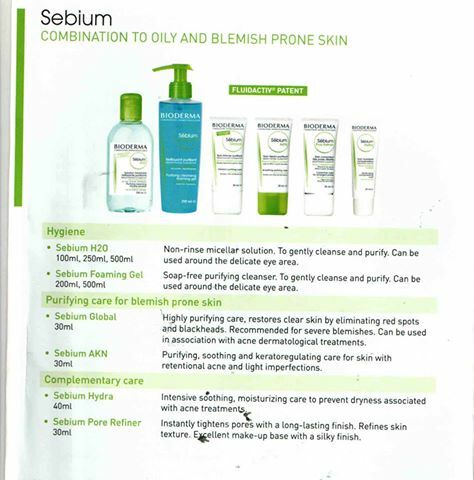 The green range in the Bioderma products is very popular amongst patients with oily and blemish prone skin. 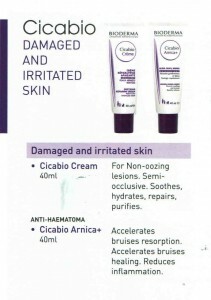 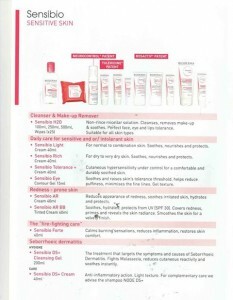 Customer feedback has shown this range to be very effective in the treatment of acne.